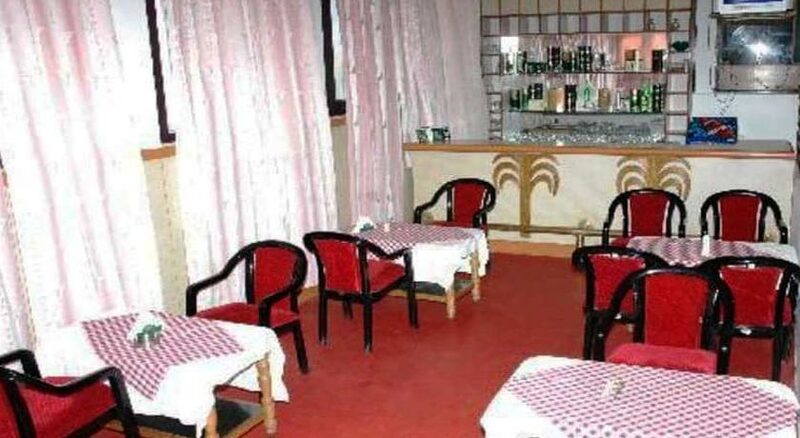 Hotel Donyi Polo, Ashok located in a posh locality in Itanagar is one of the most preferred First Class Hotels in Itanagar. 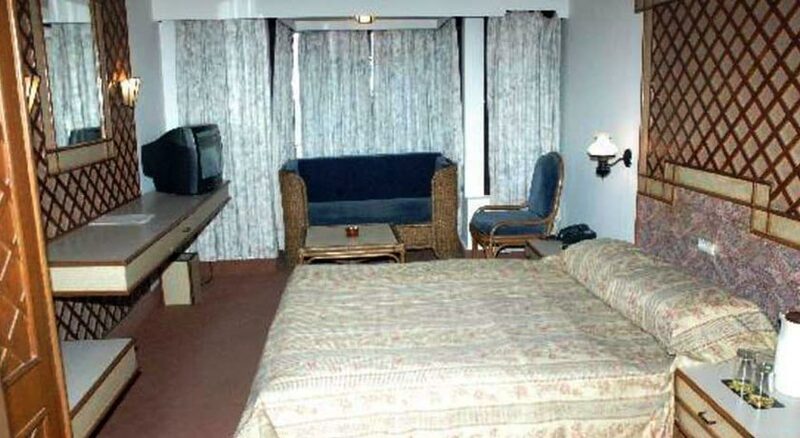 The hotel lies in close proximity to the bus stand and the main market area in Itanagar. 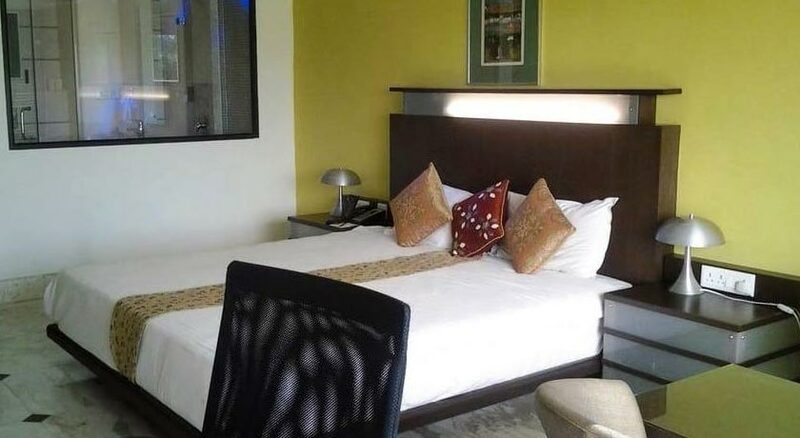 It offers exclusive rooms and suites, a fine dining experience and a host of other facilities that makes your stay worthwhile and memorable.The friendly hotel staff will also help you with your travel queries. There are 18 well furnished rooms and 2 suites that in the hotel incorporated with all modern facilities for a hassle free stay. You can also choose from a whole range of air conditioned and non air conditioned rooms. The mountain facing rooms are highly recommended. Facilities common to all the rooms are. 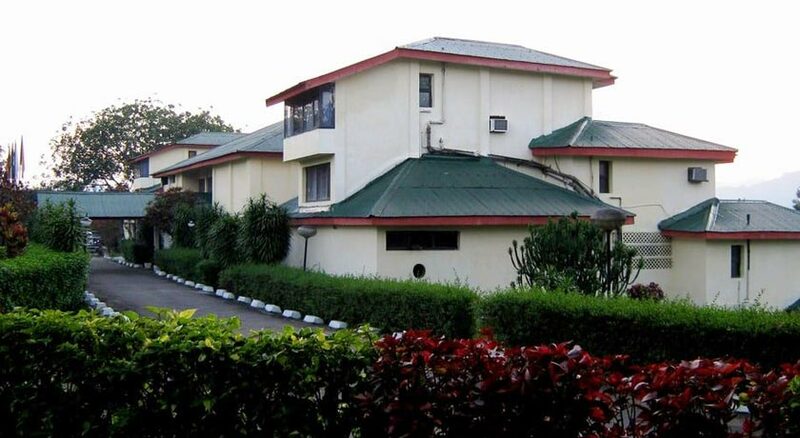 18 well furnished rooms and 2 suites. Alinithan is the multi purpose conference hall and banquet hall in the hotel. It is equipped with the latest automation technology for the smooth running of the business. The open air garden can also be rented for parties and get together.Catering is also provided in the hotel. However prior bookings of the halls are advisable.